How to Generate and Export unique coupon codes. 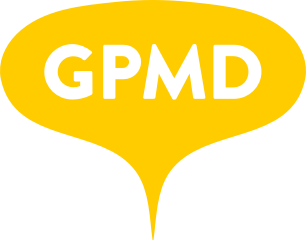 – GPMD Ltd.
How to Generate and Export unique coupon codes. Go to Marketing -> Promotions -> Cart Price Rules -> Add New Rule. Fill in the the rule with the information you want i.e store view and customer group. Make sure Specific Coupon -> Use Auto Generation is selected. Fill in the uses per coupon and uses per customer and any conditions you want to add. Fill in the actions you want the coupon code to do. 10% off etc or fixed price. Fill in the basic settings that you want. Once your codes are generated you can export them from the export button on the top of the page.